Prabhas' Mirchi got 'A' certificate from Censor Board? Hyderabad: Rebel Star Prabhas's most-hyped movie Mirchi has completed the formalities of the Regional Censor Board on Saturday, February 2. The Koratala Shiva-directed film was expected to get U/A certificate. But the Censor Board has issued it 'A' certificate. Now, the movie is all set for a grand release worldwide on February 8. Mirchi is a romantic-action entertainment starring Prabhas, Anushka Shetty and Richa Gangopadhyay in the lead roles. The run time of the film is said to be about 2 hours 36 minutes. The officials of the Censor Board have watched the film on Saturday and issued it 'A' certificate besides suggesting a few cuts. The makers of the movie, who wanted to get a U/A certificate, are said to be upset with the Censors' decision. However, Mirchi is produced by V Vamsi Krishna Reddy and Pramod Uppalapati under the banner of UV Creations and it is one the most-awaited movies of 2013. This happens to be the next biggest outing of Prabhas after the failure of Rebel. 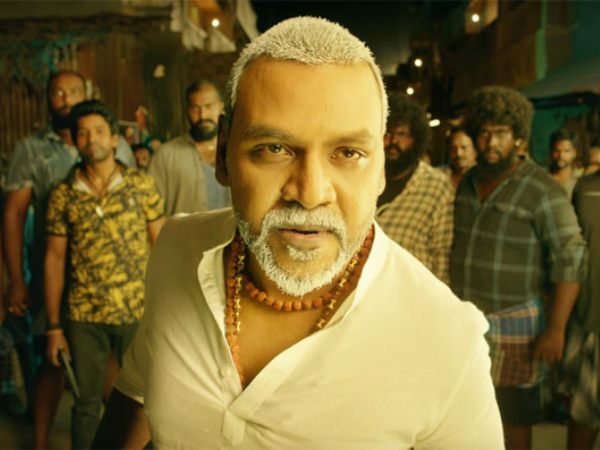 The actor is appearing in a brand new getup in this movie, which has Devi Sri Prasad's music, Madhi's cinematography and Kotagiri Venkateswara Rao's editing. It should be seen whether he will be able to impress the film goers or not.